With bookmakers now using algorithms to track and sniff-out “smart punters” the chances of being caught has significantly increased. The only option is to fight back! 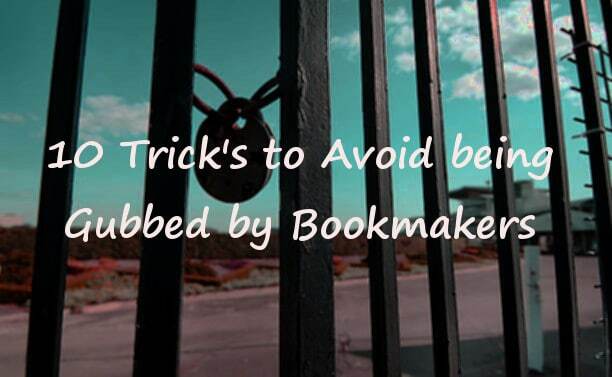 So in this guide we’re going to show you 10 trick’s to avoid being gubbed by bookmakers. So what is gubbing and how can I avoid it? Being “gubbed” is when you have you’re account limited by a bookmaker, this can mean you no longer receive free bet or enhanced odds promotions – which matched betting is based on. In most cases this means you are unable to take advantage of free bets and enhanced offers that make matched betting possible. Worse case you’re limited to placing less than £1 bets on any event, making the account useless. Unfortunately the degree in which the odds are stacked in favour of the bookmaker is ever increasing. With the rise of betting strategies (e.g dutching, matched betting) that provide consistent risk-free returns, bookmakers have been forced to play dirty! To make matters worse bookmakers are now introducing AI (Artificial Intelligence) as a means to sniff out potential arbers. 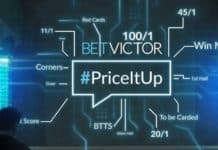 In the past bookies used software algorithms to track and monitor players for suspicious account activity, but more recently they have introduced AI (Artificial Intelligence) which not only monitors account activity but will now aim to predict punters next bet and learn from your gambling patterns. How can I avoid being gubbed or account limited by bookmakers? If you spend enough time on match betting forums or community pages, most users will tell you that eventually most player accounts will get gubbed (or restricted), gubbing is not only unavoidable but inevitable. But there are a small group of match betting professionals with 5+ years experience that STILL have their accounts intact. By stick to a set of rules that we have listed below! We can’t guarantee you won’t have any of your accounts gubbed, but what we can say is that by using the rules below you will reduce your chances or even avoid being gubbed altogether. Most punters hate the idea of deliberately losing money, but to keep your account open for longer you need to give the bookmaker a big fat “mug steak” to throw him off the sent. The best way to do this is with a Mug Bet. This means placing a bet on your favourite sport or team that is likely to lose. Try to think like the average mug punter with bets that they are likely to place. It may not stop you receiving the usual account restriction email we’re all used to. But it will help keep that account open for longer and in the mean time you can maximise your monthly winnings in the process. Just make sure you lay the same team at a betting exchange, that way you keep your loses to a minimum. Could cookies be giving the game away? Cookies are small text files on your computer that contain information and preferences of websites. An example is items in basket that you have yet to purchase. 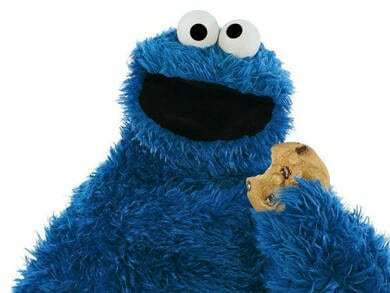 That information will be stored in a cookie, so the next time access the site the items are STILL in the basket. While there is no proof that bookmakers use tracking scripts to allow cookie data to be shared between themselves, there has been evidence of them installing monitoring software in the past (see section 6 below). I personally prefer to edge on the side of caution and delete cookies after each session as standard practice. If you prefer to keep your cookie data enabled you could use a separate web browser for gambling such as Firefox or Brave. Go to Preferences and set all cookie data to be cleared each time you close the browser. Nearly all of the match betting pros we spoke to agreed that punters should stick to major markets, that means sport events that the most of mug punters will bet on such as; English Premier League or Championship, PGA Golf, Tennis, Boxing, major Horse and Dog racing. 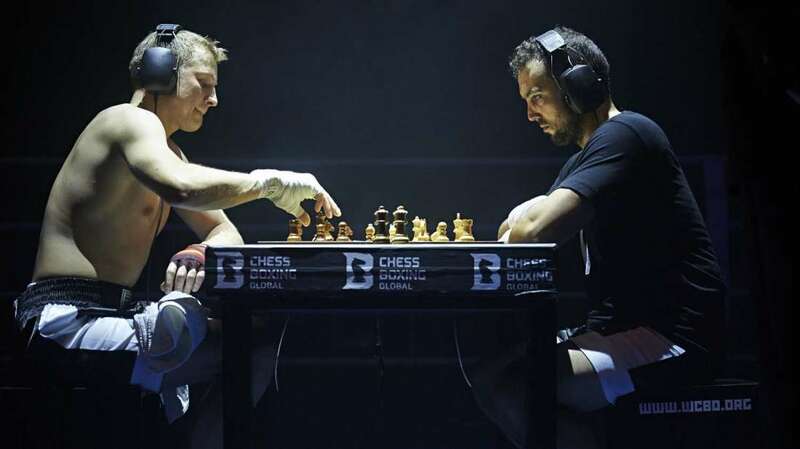 Yes Chess Boxing does exist! But avoid betting on this at it could raise a few eyebrows at Coral. The key is to stay under the radar of bookmakers algos. Betting on a U21 Romanian football match will almost certainly catch you out and put your account up for review. 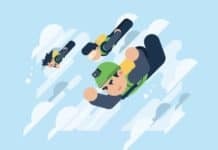 When you first start matched betting, it’s all too easy to get carried away by chasing the biggest returns possible using match betting comparison sites. The issue with this is that bookmaker will also have access to the same information as you do. So if you continue to use offers that return the biggest rewards, it could result in your account being gubbed. Try choosing matches that are mid-table on oddsmonkey so your not going for the big pay-off. 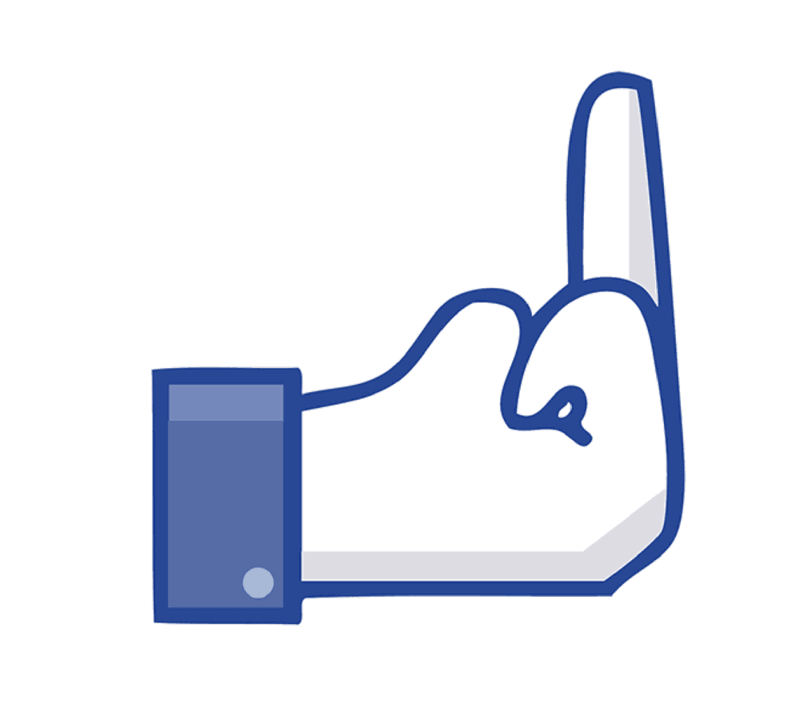 OK so I do not mean avoid Facebook or Twitter altogether… who under 30 could do that anyway? What I’m suggesting is not to post any matched betting games or odds. You don’t need to be Cambridge Analyitica to scrape social media for punters planning on placing a matched bet. I would also go on to say that if you plan to join an arb or matched betting community via social media, that you do this anonymously with another fake/ alias account. The ability to open an app and quickly access betting markets may be convenient, but can you really trust bookmaker apps? In the past there has been strong evidence of bookmakers installing so-called Iesnare software, that track punters activity on their computer. When was the last time you read the permissions/terms agreement before accepting and installing an app? 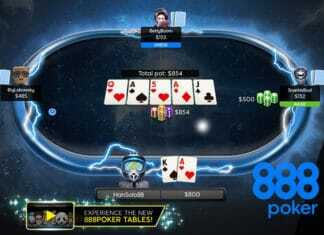 Without knowing it you could inadvertently allow a bookmaker access to information on your phone legally. It doesn’t take much, something as simple as searching for other bookmakers or betting exchange apps which would be enough to raise a red flag. I’m not saying you should be paranoid, just prudent. Why give them an opportunity to snoop round your phone? 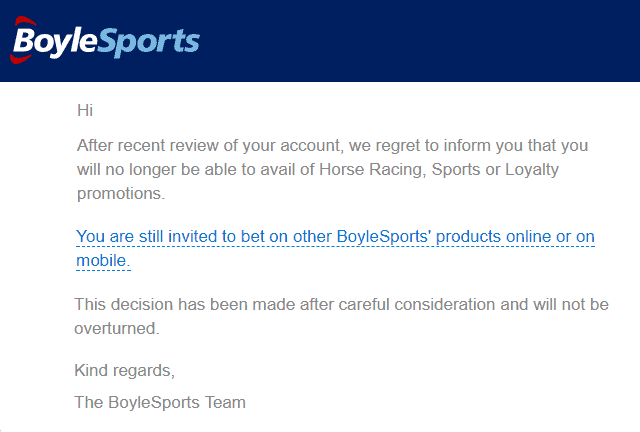 It goes without saying but one of the easiest ways to have your account restricted is by having more than one account with the same bookie. Even though you may have a second account in a different name i.e. partner, your banking details (including your home address) with be the same. This is a huge red flag and will automatically put both accounts on the watch list if not gubbed immediately. The key takeaway here is don’t give them an excuse to close your account! 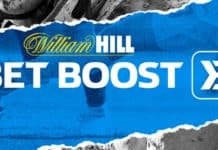 William Hill isn’t just a bookmaker so jump on the casino table! By now you’ve got the gist of this. The aim is to behave like the average punter without taking the huge losses associated with it. 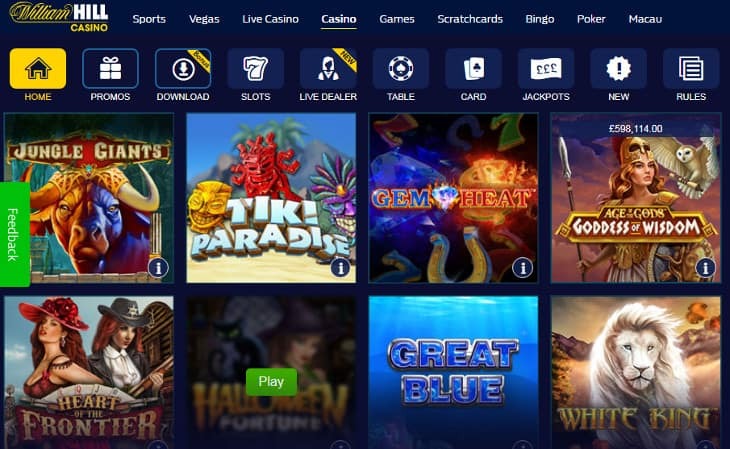 Make sure you use other areas of the bookmakers site such as casino and slot games that are available. Take advantage of the free spins and other promotions they throw at you, but keep your losses to a minimum. The more genuine a player you look, the longer your account will stay intact. 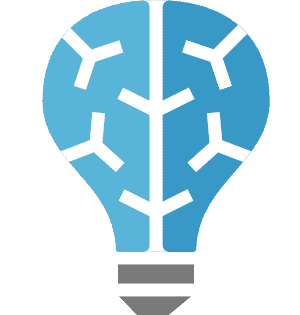 Placing or laying exact value amounts (e.g €/£10.54) is a dead give-away to anyone monitoring your account. It’s much smarter and safer to round up/down to the nearest €/£1. It may not be as lucrative but the amount you miss out on is minimal while still preserving your account. Last but not least place your bets as close to the event as possible. Most strategic bettors will place/lay well in advance to get the best returns. 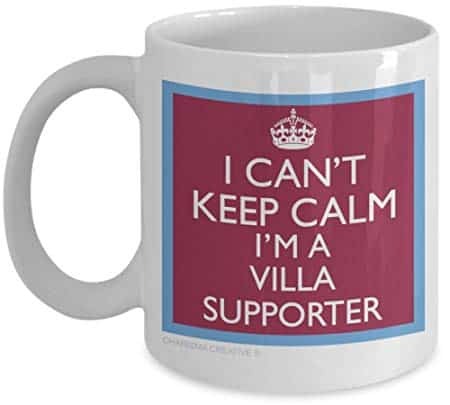 Betting shortly before a sports event will suggest it’s a spur of the moment thing and help you blend into the crowd of other mugs. I’m interest to know your experiences, have they worked for you? Tell us about your experience with any of these strategies by leaving a comment at the bottom of the page. When it comes to gubbing accounts, some bookmakers are more notorious than others. So much so that we’re decided to take action by naming and shaming them by placing a Gubber Poll for users to vote for their top gubbing bookmaker. I think it’s inevitable that arbers or matched betting punters that consistently make a profit will sooner or later have at least one account gubbed – it’s a fact of life. Bookmakers monitoring software has become so sophisticated with the (introduction of AI) that it’s almost impossible to stay under the radar for a prolong period of time. With that said there are a number of players that have adopted the strategies discussed above that avoid being gubbed and keep a clean-sheet after match betting for many years, so it can work in some cases. Our advice is not to stress about it too much, avoiding gubbing can work in the short to mid-term but if it happens there plenty of bookmakers to choose from begging for your custom. Just try to look after the bigger players such as Bet365, William Hill and Paddy Power as they will generally hand out more free bets and offers than the smaller ones. In some cases it’s not the end of the road if your account has been gubbed. Check out our guide to making money from gubbed accounts.